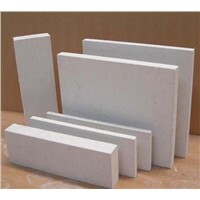 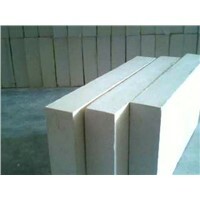 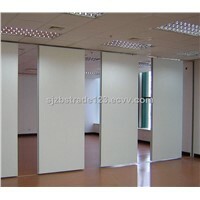 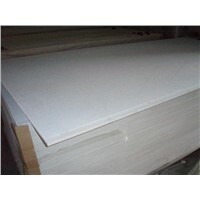 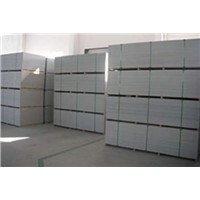 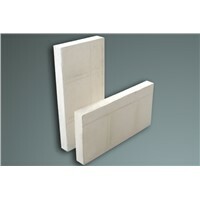 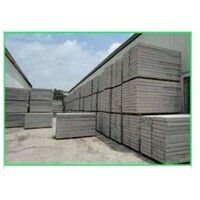 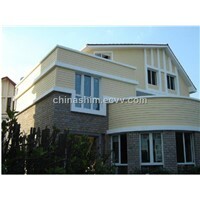 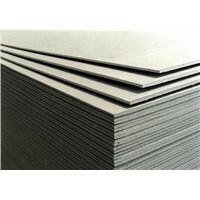 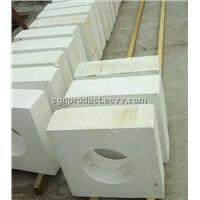 Magnesium Oxide, Cement Board, fire bricks, Fire Brick, Calcium Silicate, Fiber Cement, Calcium Silicate Board, Fireproof Board, MGO Board, blue rock, Wood Ceiling, Rigid Foam Insulation, Fire Resistant Clothing, Magnesium Oxide Board, interior wall paneling, Magnesium Board, Asbestos Cement, Magnesium Mgo, Indoor Humidity, Silicate Board | More..
Zhangjiagang Shenggang Enviroment Fire-Proof Construction Material Co., Ltd.
Beijing Shenghaowei Entrance Commerce Co., Ltd.
Luofeier Building Materials (Shenyang) Co., Ltd.
Shanghai Chancel Industry Co., Ltd.
Ningbo Forest Building Material Trading Co., Ltd.
Wuhan Dquan Board Energy Saving Board Co., Ltd.
Guangzhou Panda Commercial Development Co.,LTD. 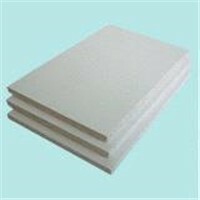 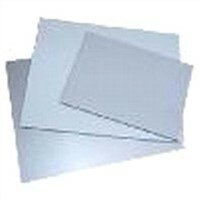 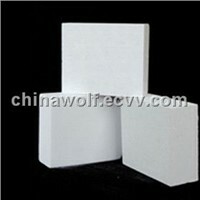 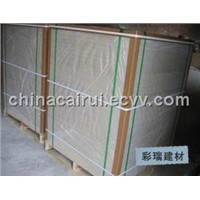 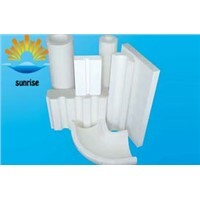 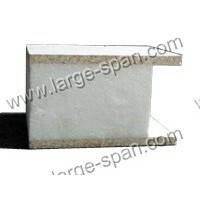 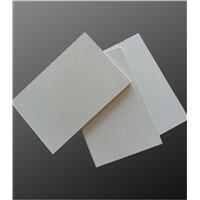 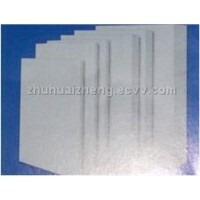 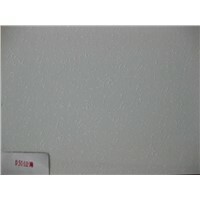 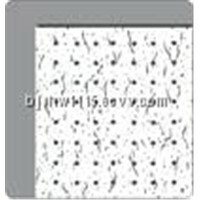 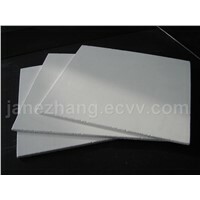 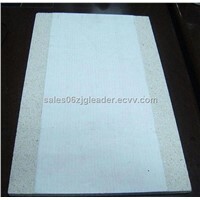 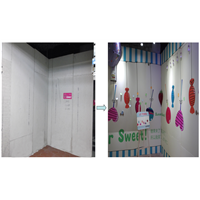 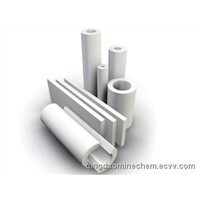 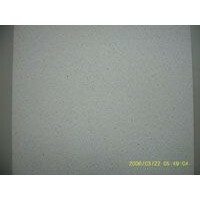 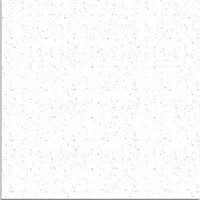 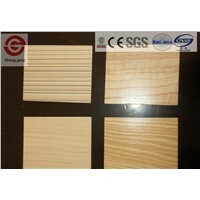 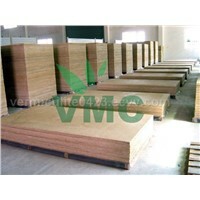 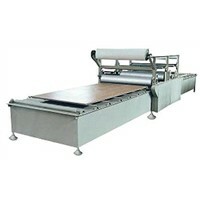 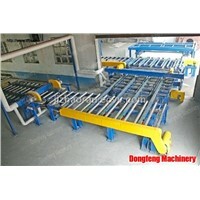 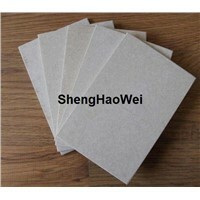 Product Brief: Ceramic Fiber Board is made of Alumino-Silicate fibrous wool by vacuum forming process. 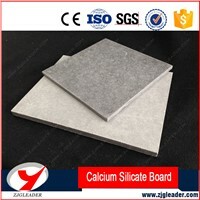 Qingdao Minechem Industry Co., Ltd.
Ningbo Ordi Decorative Materials Co., Ltd.
Shijiazhuang Color Red Building Materials Co., Ltd.
Shandong Chuangxin Building Materials Co., Ltd.
Shanghai Uralite Building System Co., Ltd.
Laizhou Bornder Fire-Proof Board Co., Ltd.
Hebei Borunde Building Material Co., Ltd.
Foshan Sanle Building Materials Industry Co., Ltd.